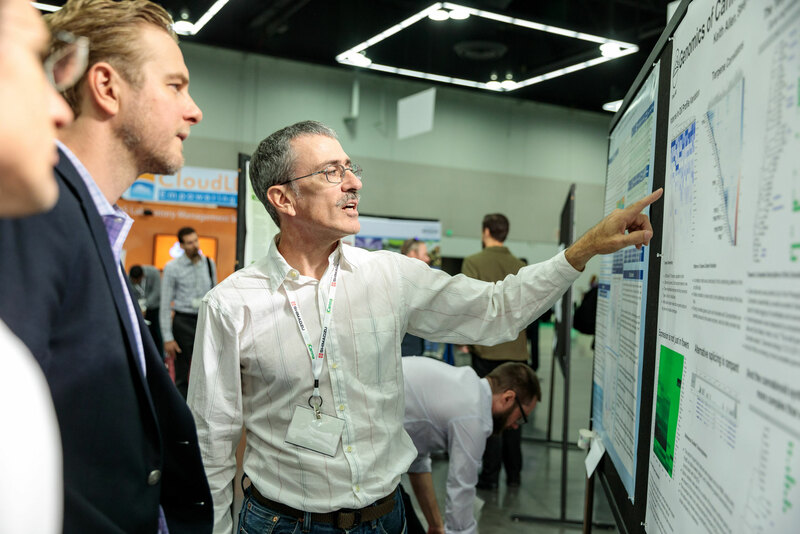 submit to present at our 2019 csc west in portland, or! 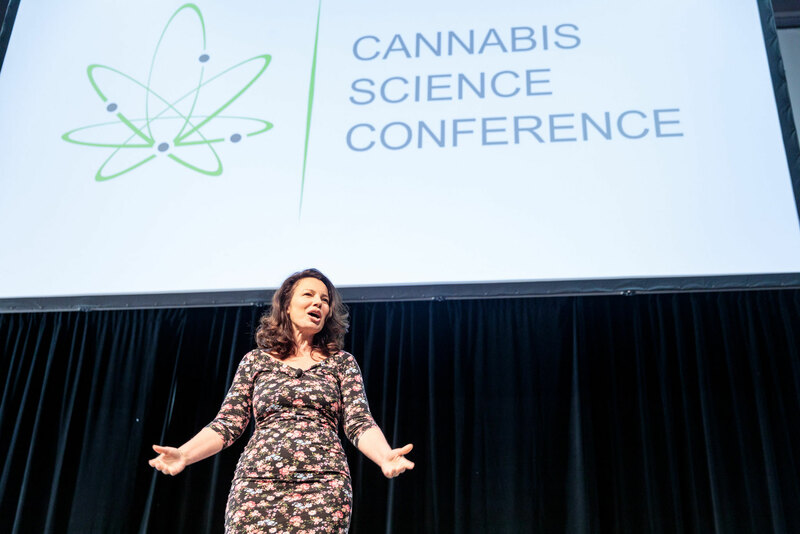 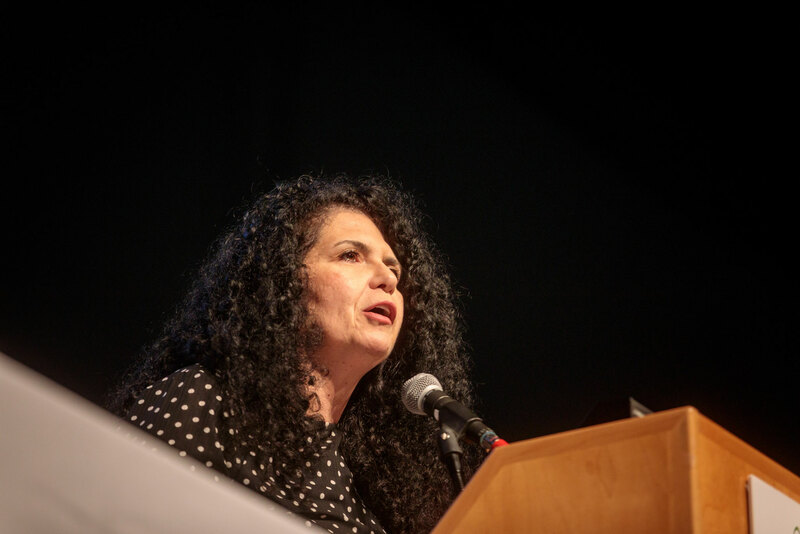 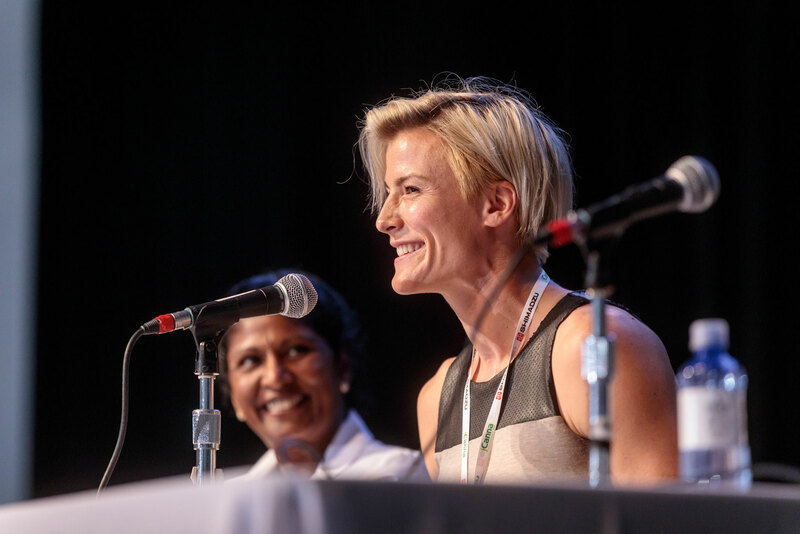 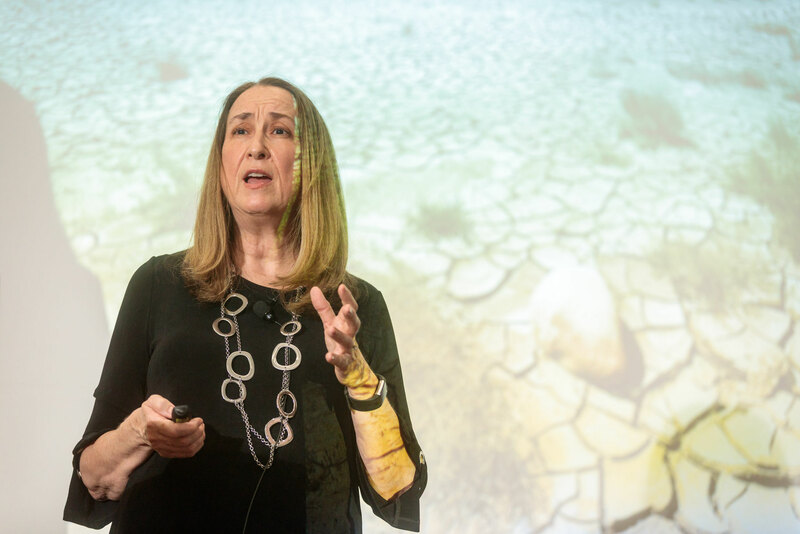 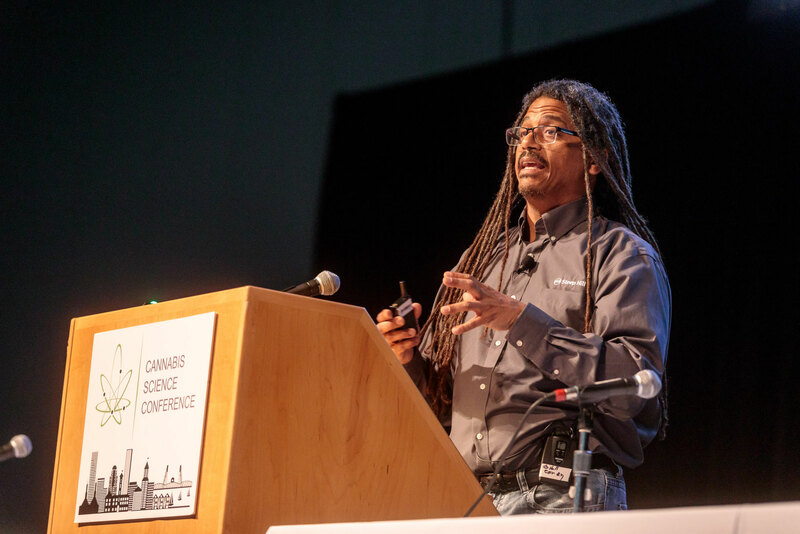 Check out these highlights from our very first east coast edition of Cannabis Science Conference that took place this past April 8th thru 10th in Baltimore, MD! 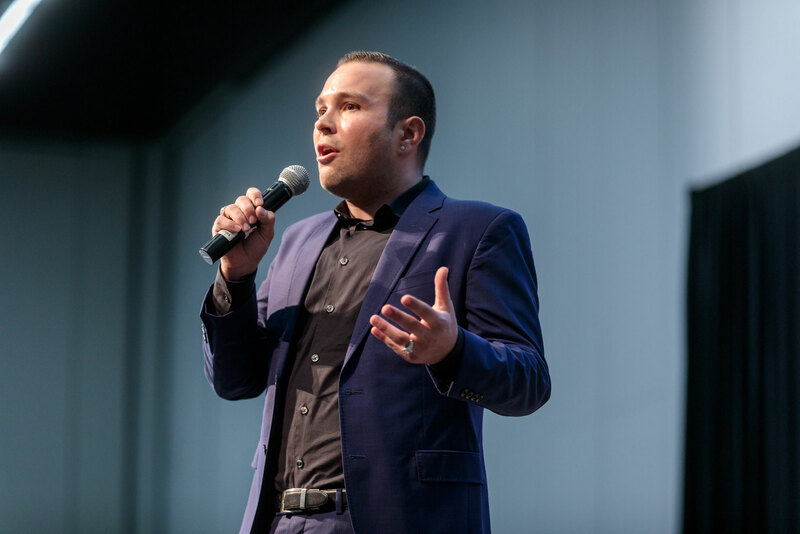 and learn what we have in store for our 2019 shows! 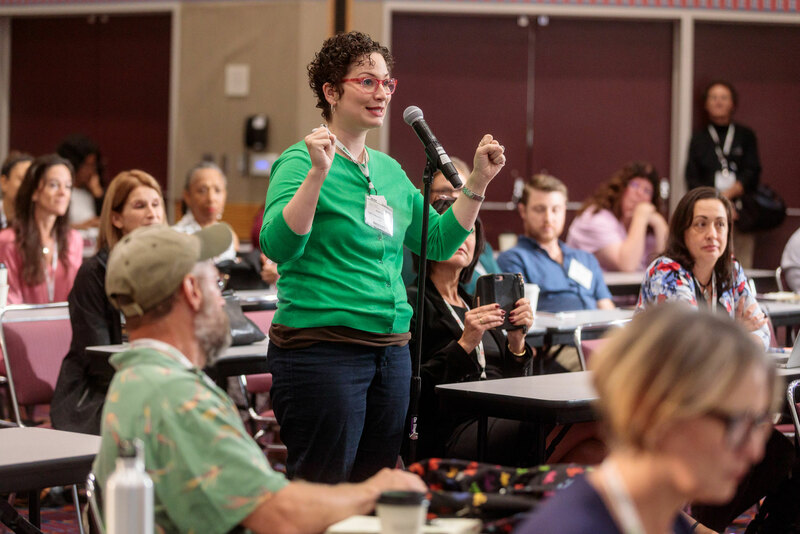 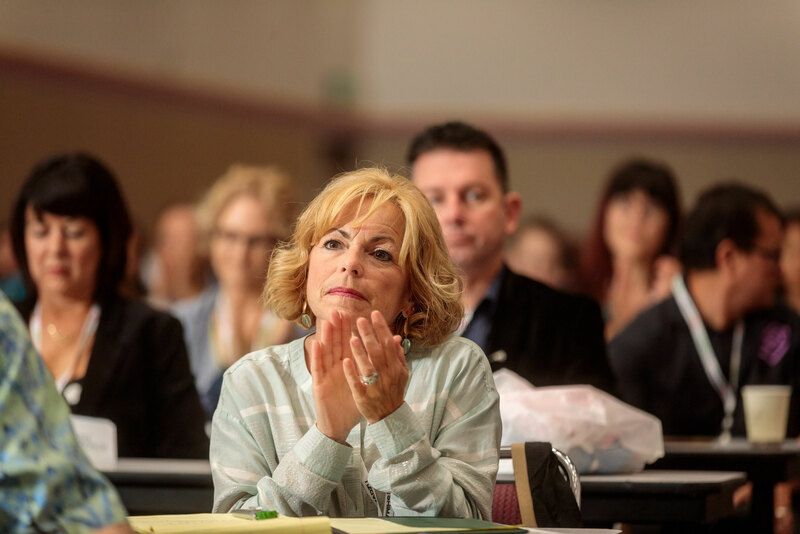 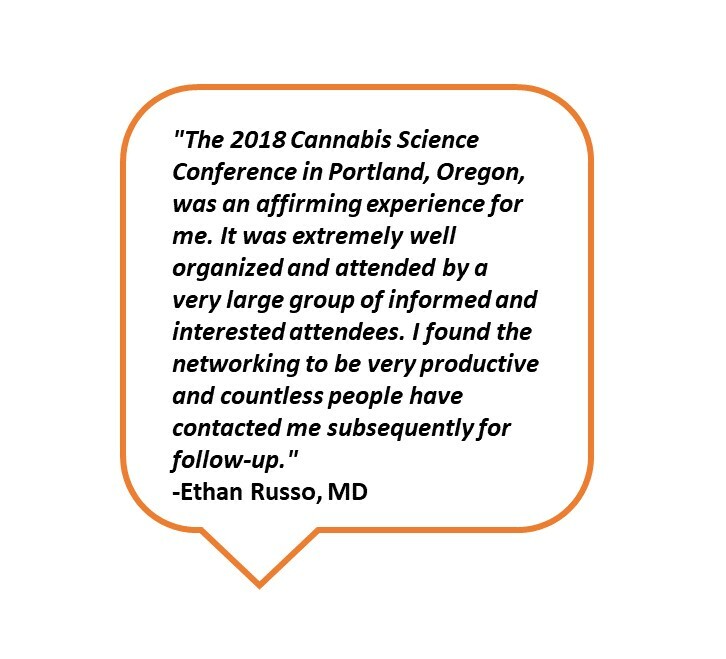 GROW WITH US in 2019 at our flagship conference in Portland this September 4th thru 6th at the Oregon Convention Center! 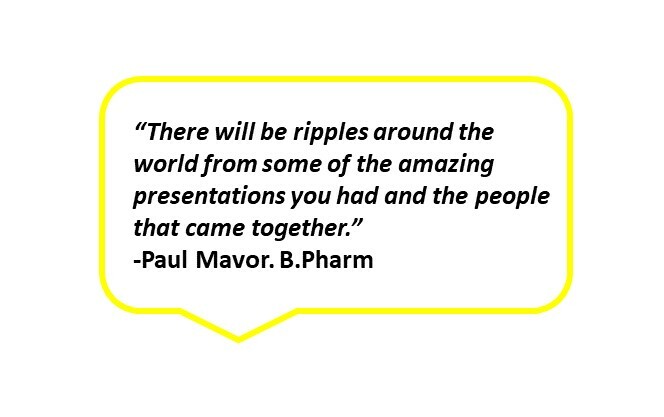 Join us for this historic events! 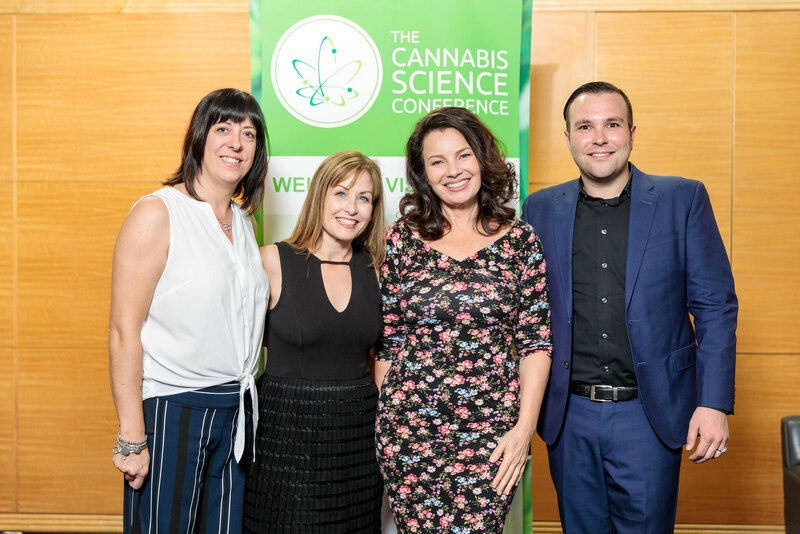 The CSC Events team is thrilled to announce that our first east coast edition of Cannabis Science Conference was a huge success! 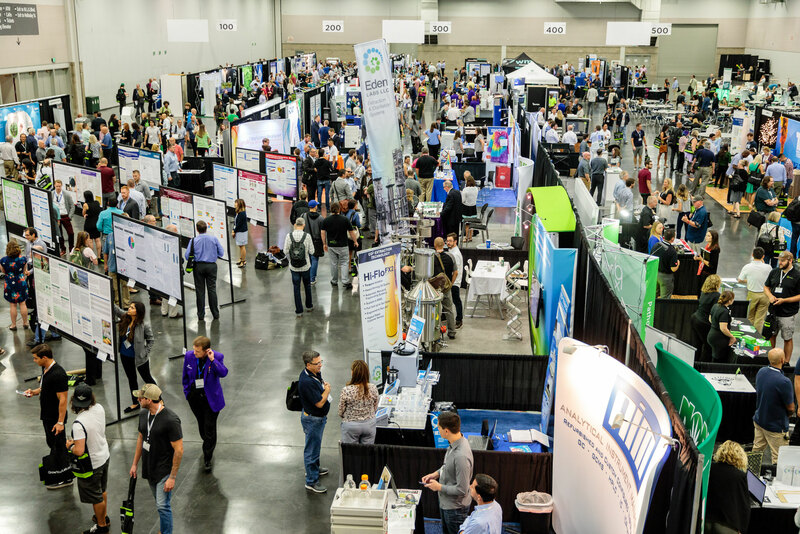 We hosted 115 vendors and over 2,000 attendees. 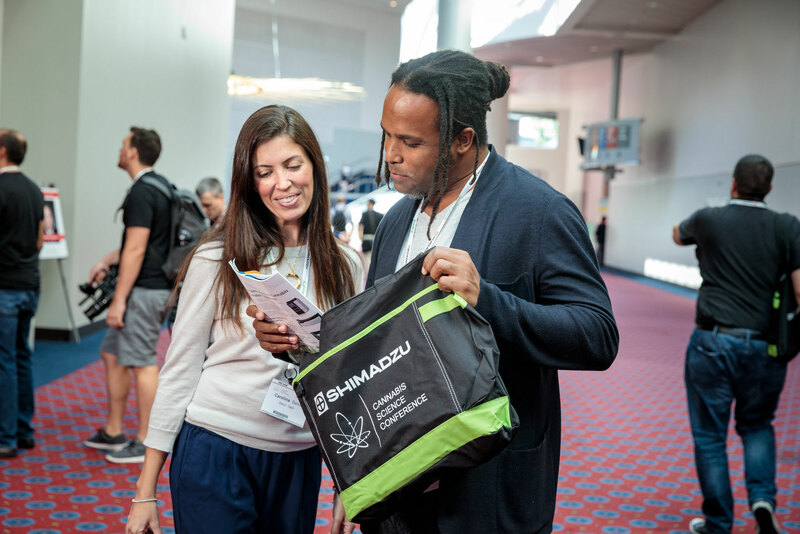 We're so excited to be back in Portland this September for our flagship event! 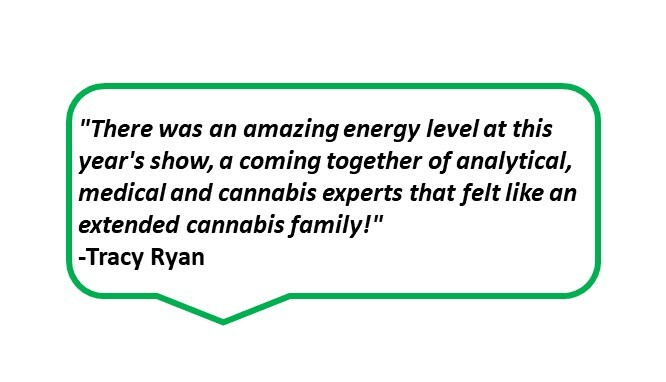 Don't miss out on our 2019 Canna Boot Camp West! 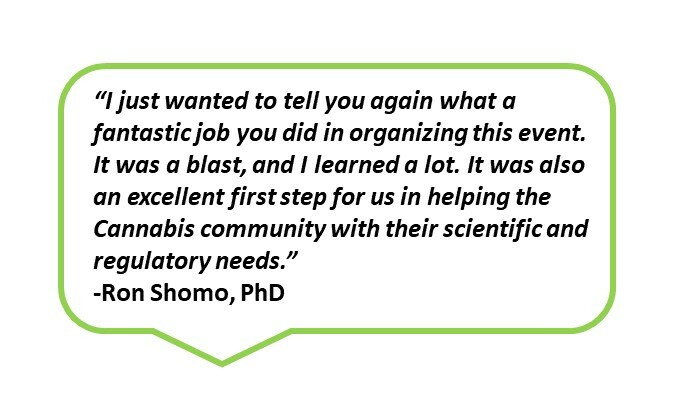 This is our full-day workshop that covers everything from Cultivation, Extraction, Sample Prep, Analytical Testing, Edibles Manufacturing and more! 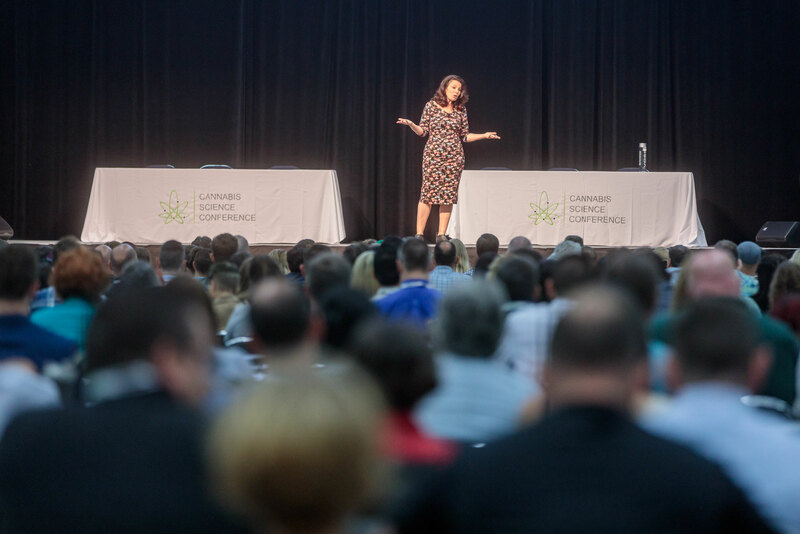 This event sold out VERY quickly in 2016, 2017 & 2018. 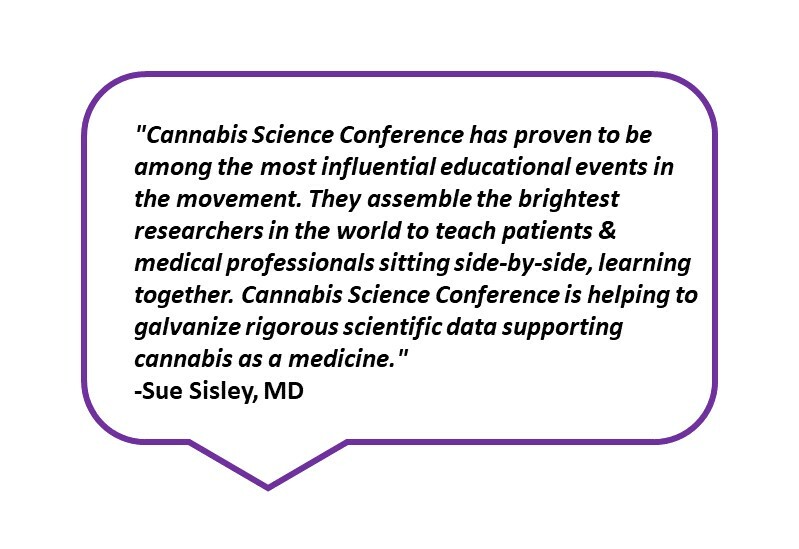 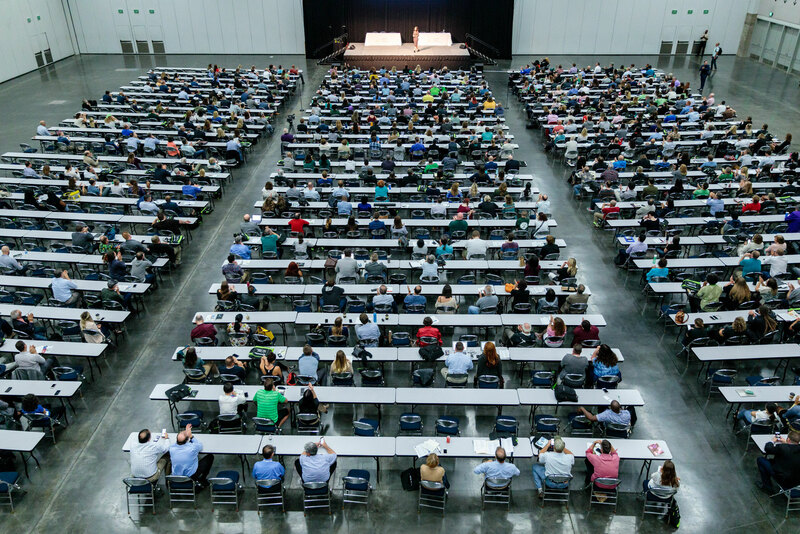 Cannabis Science Conference is the world's largest and most technical cannabis science expo. 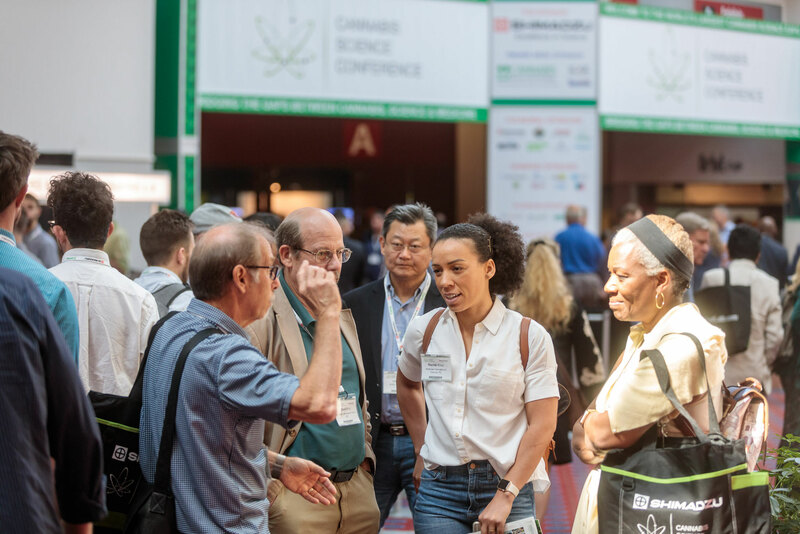 Our conference pulls together cannabis industry experts, instrument manufacturers, testing labs, research scientists, medical practitioners, policy makers and interested novices. 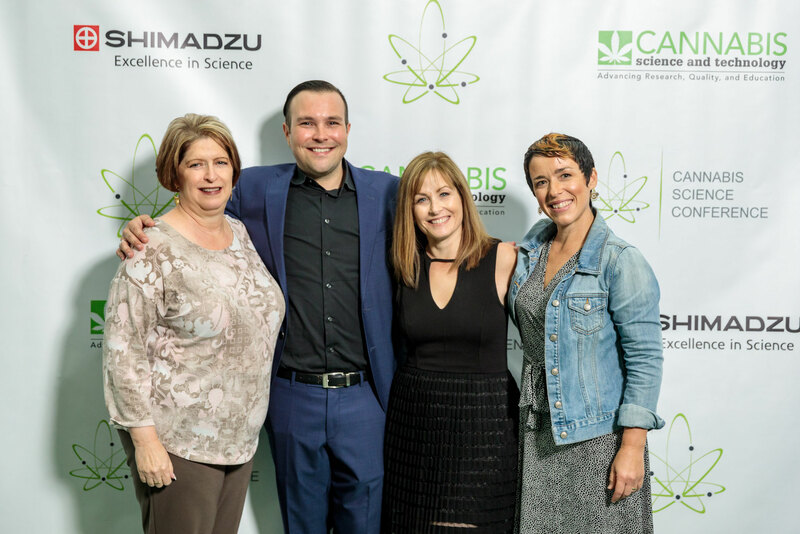 Our semi-annual event is aimed at improving cannabis science. 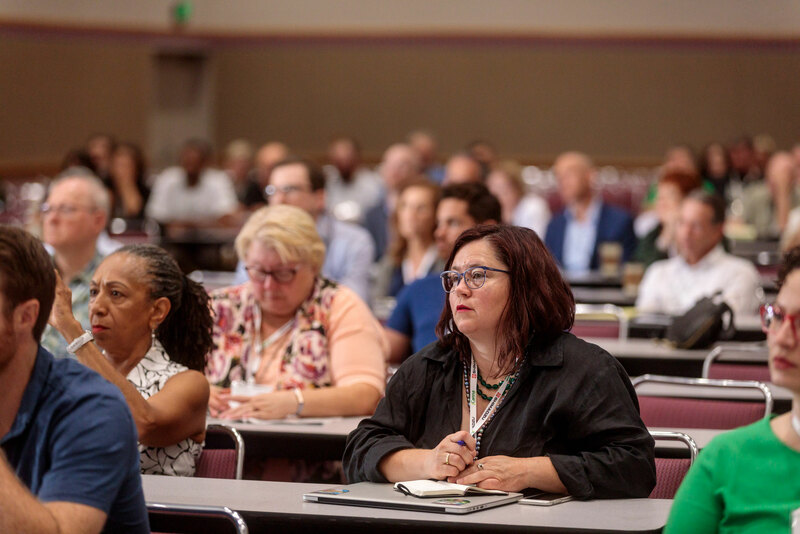 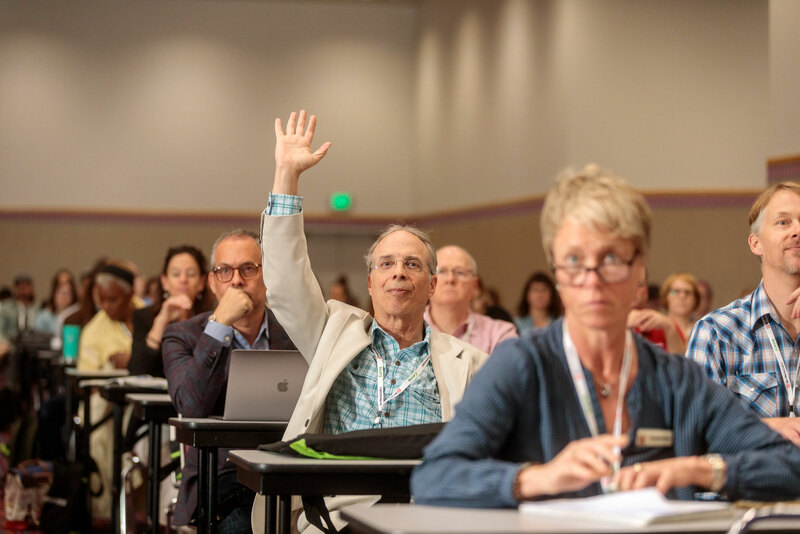 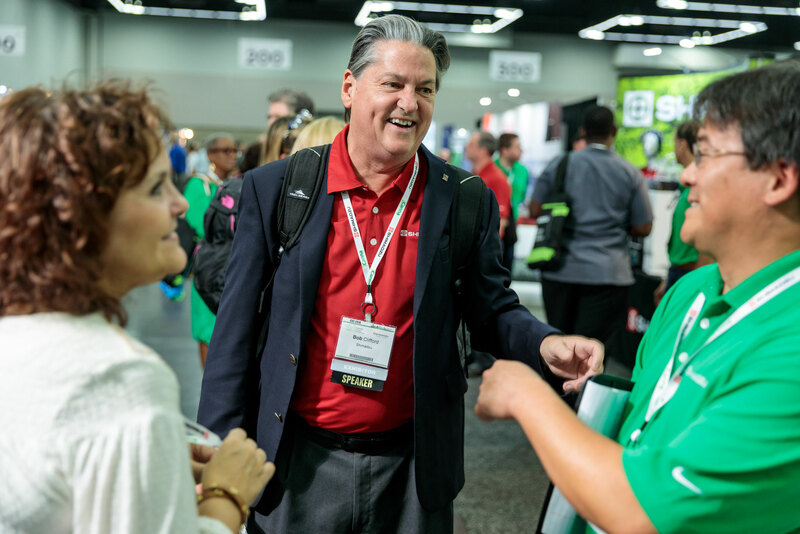 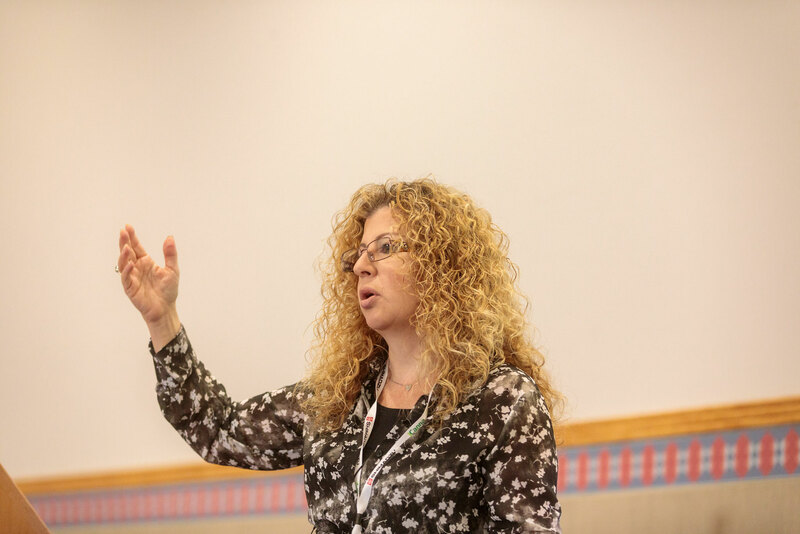 Join us in Baltimore, MD this April and Portland, Oregon in September, for exciting conferences with keynotes, presentations, round table discussions and exhibits. 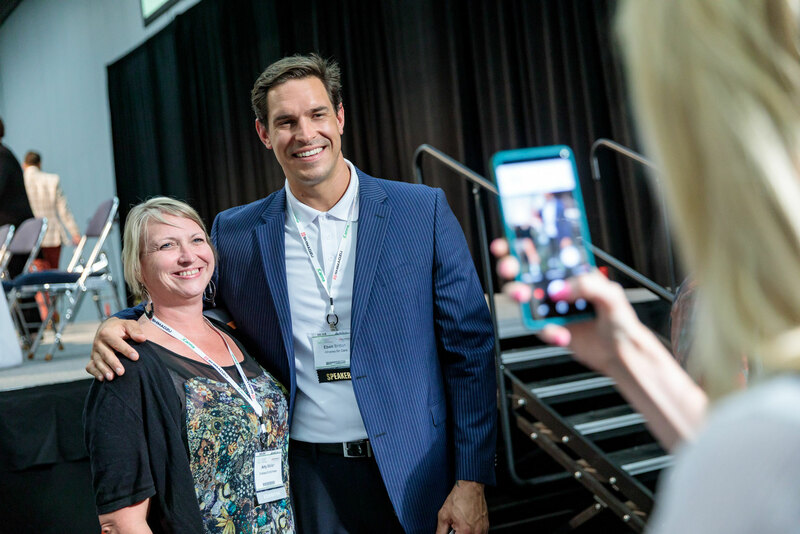 At our inaugural event we hosted over 750 attendees from all over the world! 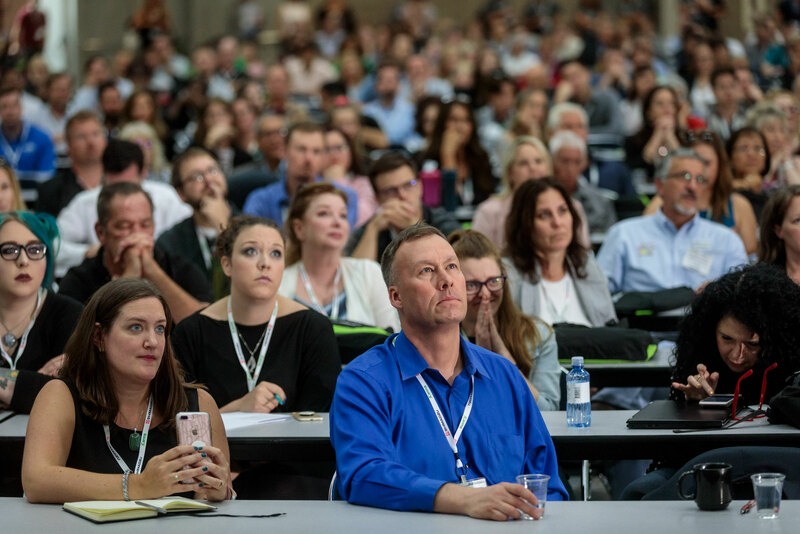 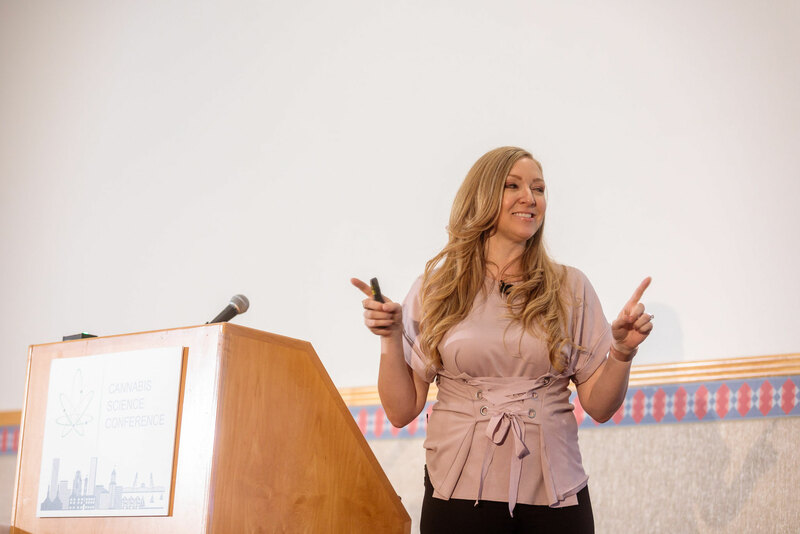 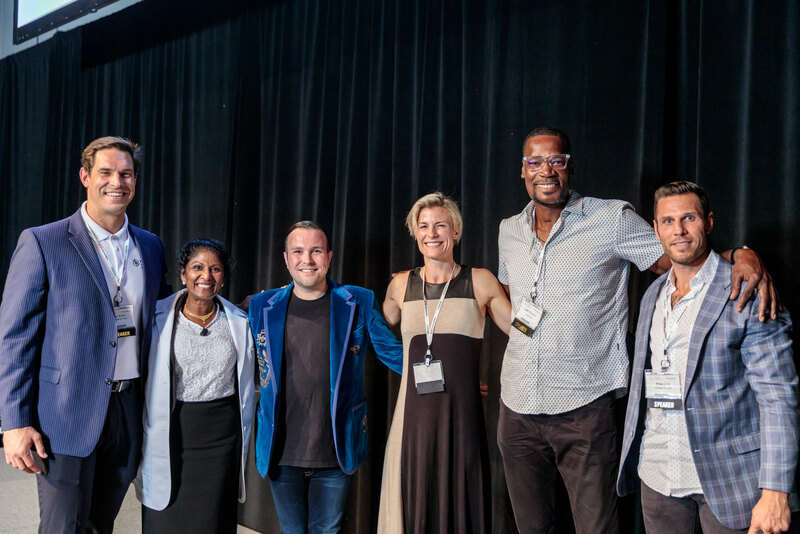 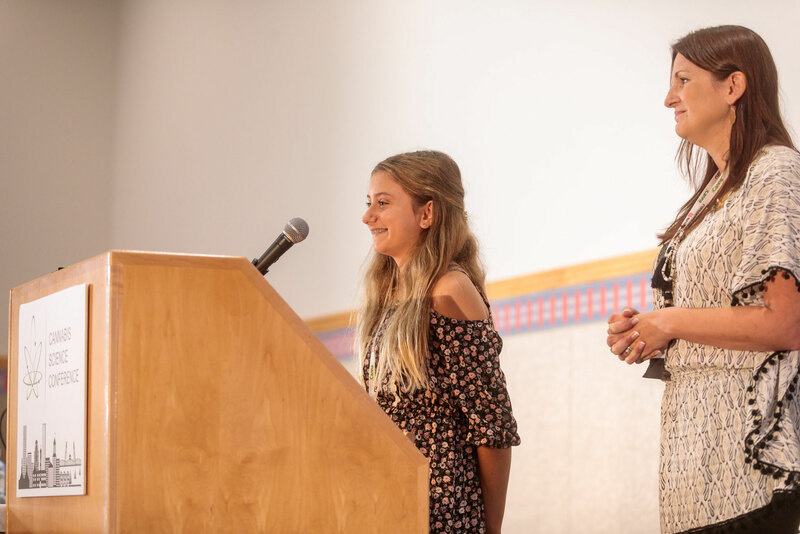 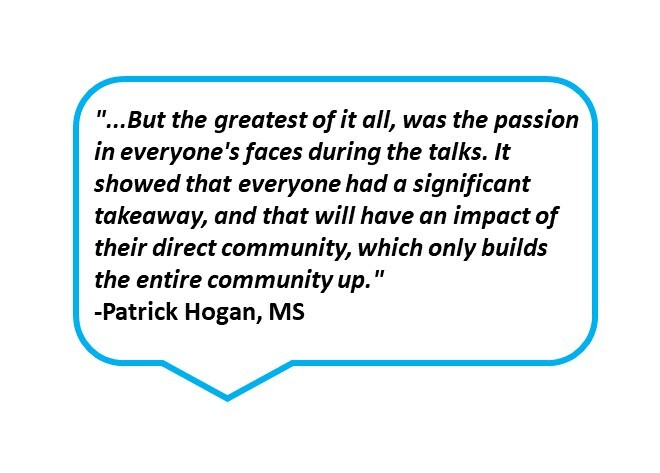 Our second event hosted over 2,000 attendees from over 24 countries and we hosted over 3,000 attendees at our third conference in August of 2018.